All About Kim Rae-won: Latest Updates and News That You Need To Know! If you are looking for Kim Rae-won’s latest news, you’ve come to the right place. Kim Rae-won is a popular actor from his acting in Rooftop Room Cat, Doctors, Black Knight, and many more. Of course, some of you may be curious about when his next acting role will be. 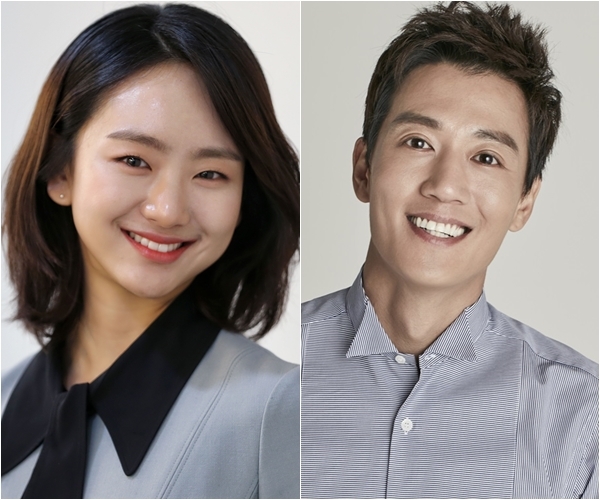 Yup, Kim Rae-won will be playing a role in a romantic comedy movie alongside actress Gong Hyo-jin. The movie is titled The Most Ordinary Romance. The movie will start shooting this winter and is reported to be released in the middle of 2019. The movie is directed by Kim Han-yeol and will tell the story of a realistic romance between a couple in their 30’s. It is produced by Zip Cinema who created The Priests and All About My Wife. Kim Rae-won finally reunited with actress Gong Hyo-jin after 15 years. They were both in the drama Snowman before, and many fans are curious about how their chemistry will be. For Rae-won, it is the first time in 14 years to play a role in a romantic comedy movie since My Little Bride. Meanwhile, for Hyo-jin, she is finally playing a role in a romantic comedy movie after 7 years since Love Fiction. Let’s wait until the latter half of 2019 to watch their romantic-comedy chemistry! 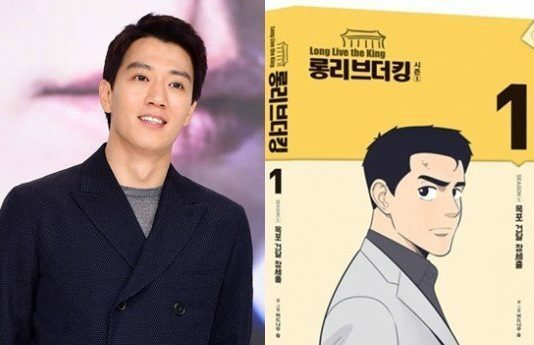 On June 19, 2018, Kim Rae-won’s agency HB Entertainment reported that Rae-won will be cast in a new movie titled Long Live the King directed by The Outlaws’ director Kang Yoon-sung. Now, it is confirmed that Kim Rae-won will play as Jang Sae-chool in the movie. He will be coupled with Won Jin-ah. Long Live the King is a movie based on a webtoon, and its story tells about Jang Sae-chool who is a gangster boss and has been in love with Kang So-hyun (Won Jin-A) for the past 3 years even though she tries to push him away. One day, in order to make him give up on her, Kang So-hyun tells him that she wants to be the first lady. Jang Sae-chool is confused by her comment. Meanwhile, his friend Jung Choon-taek is a death row convict. Sae-chool finds out that the execution date has been set and nobody can save his friend except, possibly, the South Korean president. To marry Kang So-hyun and to save his friend, Jang Sae-chool decides to become the president. The plot is very interesting, isn’t it? These are the latest updates regarding Kim Rae-won. Which upcoming movie is most attractive to you?